Twelve years after the start of production of BMW cars back in 2003, the Chinese production site in Shenyang has reached an impressive milestone: At the newest plant at the production site, Tiexi, the one-millionth vehicle produced in China has rolled off the assembly line earlier today. The anniversary vehicle is a BMW 3 Series Sedan long version; the model has been produced exclusively for the Chinese market since 2012. BMW cars have been built at a plant in Shenyang in Northeastern China since 2004; the site is operated by a joint venture with Brilliance China Automotive Holdings Limited and solely caters to the Chinese market. Today, the production site in Shenyang comprises the Dadong plant in Northeastern Shenyang, where the BMW 5 Series long version is built, and also a new plant in Tiexi in West Shenyang in the Chinese province of Liaoning, which went on stream in 2012. Tiexi has set new standards when it comes to a sustainable and resource-efficient production. 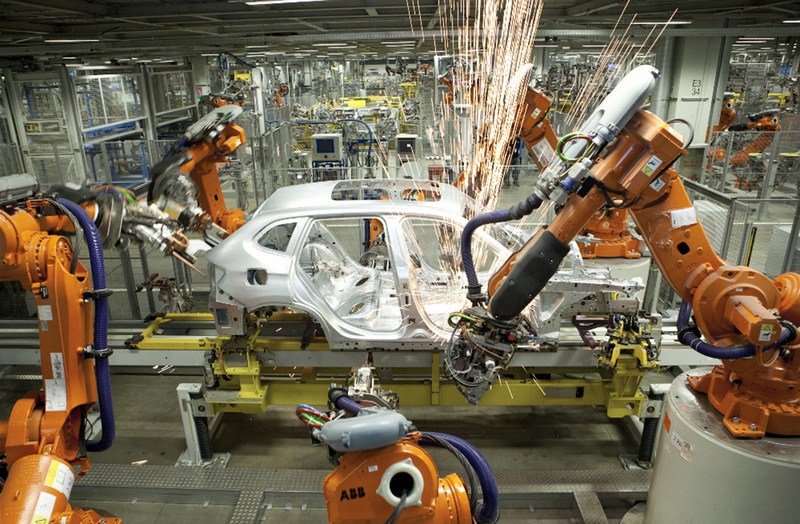 The Tiexi plant produces the BMW X1, BMW 3 Series long version, BMW 3 Series Sedan and ZINORO cars. 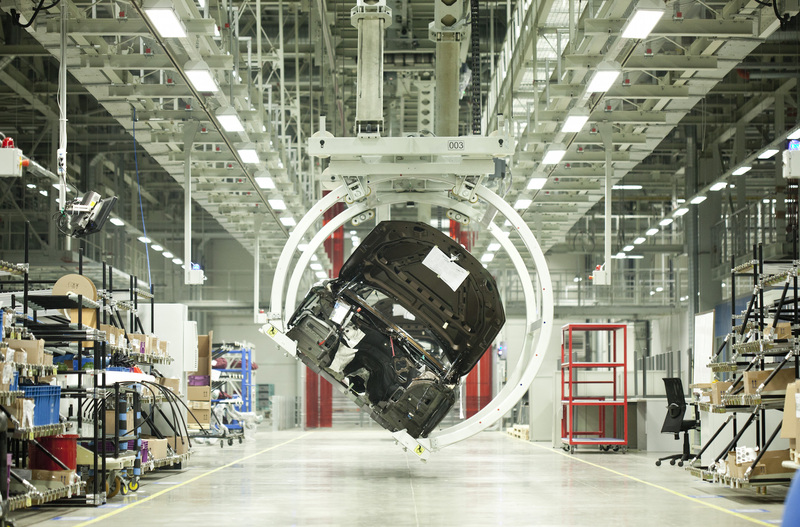 The high quality level of the vehicles produced in Shenyang is frequently confirmed by independent organizations. The two vehicle plants, Dadong and Tiexi, have a combined maximum production output of 300,000 units annually, which is going to be increased to 400,000 units annually over the next two years. Over the course of the next few years, the BMW Group is going to expand the portfolio of locally produced vehicle models from currently three to then six. Another part of the Shenyang site is a stand-alone engine plant (Powertrain). 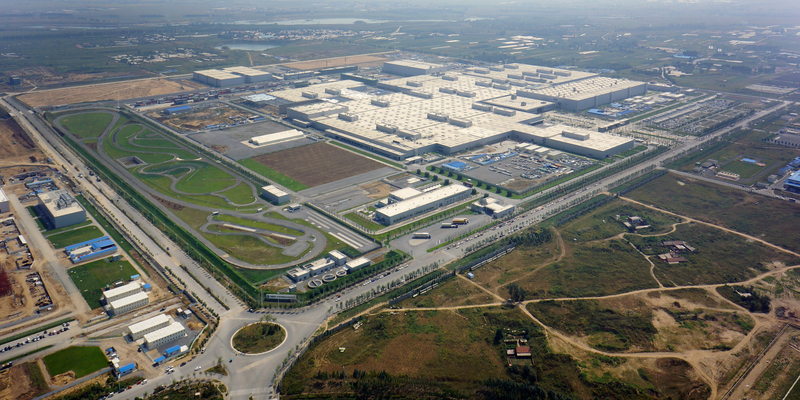 It provides the two vehicle plants Dadong and Tiexi with drive systems for the BMW cars produced at these factories. A larger second engine plant that also comprises a foundry (New Engine Plant) is currently under construction; it is scheduled to start operations in 2016. Founded in 2003, the joint venture BMW Brilliance Automotive produces and distributes BMW cars in China and carries out local development tasks. 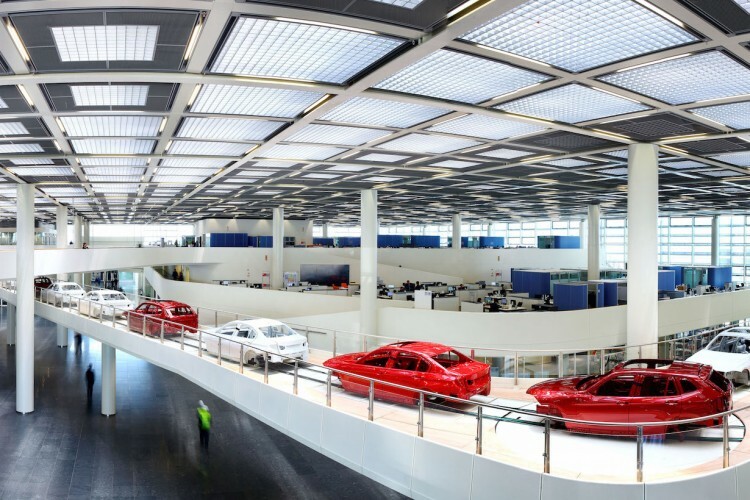 In the past five years, the BMW Group has invested a total of two billion euros in the Chinese production site. The joint venture employs a workforce of over 14,000 people. In 2014, four years before the end of the contract period, the BMW Group and Brilliance China Automotive Holdings Limited extended their contract for the Chinese joint venture, thus providing the foundation for strengthening the successful existing cooperation even further. The new agreement has a term of ten years, from 2018 to 2028.